Those are the reasons why we respect and use Platinum Series LEDs in our personal setups at home, and recommend them to the pros. You really do get what you pay for—PlatinumLED has top notch products. The P450 panel is perfect for a 3′ by 3′ grow tent or closet. If you have a larger space, you can hang multiple lights. The P450 runs very quietly, and doesn’t raise the temperature inside to where you’ll need any extra cooling. The light has a purple cast to it. It’s soothing to the eyes. But if you want to check the health of your weed, you’ll need a regular white light. Since we switched to LED panels, the electric bill dropped by half. Seriously, I will never grow indoors under anything other than LED ever again. We’ve never had to replace a bulb or panel, but if we did, PlatinumLED has a 90-day money-back guarantee and and a 5-year warranty. PlatinumLED says you can replace a 600-watt HPS setup with their P450 panel. Yes, you can. And it only draws about 275W even when you switch on the high-power “Bloom” for flowering—less during the veg stage. 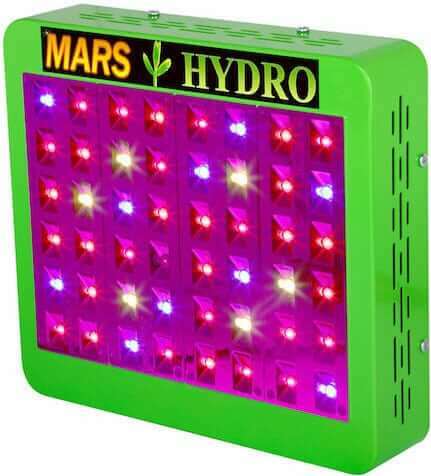 Don’t worry about your plants not getting enough light, because they will with the P450. Just keep the light suspended at the recommended distance from their tops, or canopy. If you get the light too close, you won’t “burn” them, but their leaves will change color. If you see that happening, raise the light a few inches. One thing we noticed is that with LEDs, we don’t use as much water. We also had to adjust the nutrients a bit. Our weed is growing like… well, a weed! We recommend the P450 panel for 3-foot by 3-foot grow areas, or as part of a larger setup. This is a solid performer that helps plants grow healthy. It has a top-notch build with quality components that are made to last. As usual, PlatinumLED backs this up with an excellent 5-year warranty. 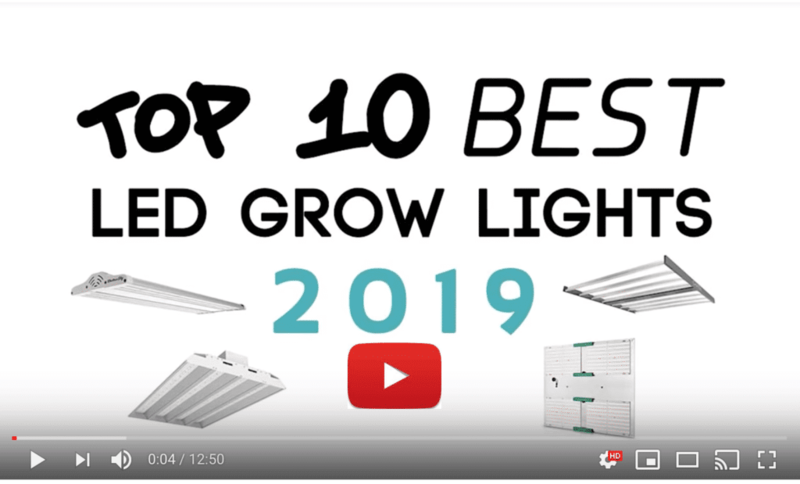 Check our our series on the Platinum Series LED grow lights: 1200W, 900W, 600W, and 300W. Not sure you believe LEDs put out enough light? Get a light meter and check it for yourself. 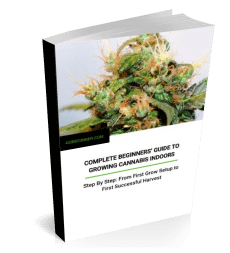 Share our free growing guide and learn about the best nutrients for healthy cannabis. I’m setting up a 4 by 12 foot flower room , I want to use led lights . What’s the best set up for this? Do you turn on both switches for the bloom phase? Yes Both Switche sOn For Flowering, Also i have Done both on from seed and had great results. 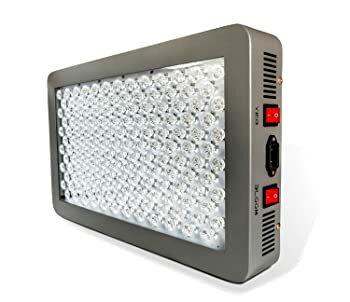 Read that I need about 8000 lumens for adequate lighting in in a 3×3 grow. Does the amount of lumens needed grow exponentially with increased height? How much space is needed for a 4-5′ 20 plant grow? Can I simply add more P450’s as I increase in height? Trying to learn with out excessive input from growers I know. Everybody has an opinion. How many plants can I ultimately grow in 600sq. ft? Trying to calculate lighting investment. Make sure you get our free e-book. You can see a link for it on the front page of our website. It will answer these questions and more. You can also get a link to a much bigger book (it costs money) from out friends at ilgm. Check out this page to find the book. 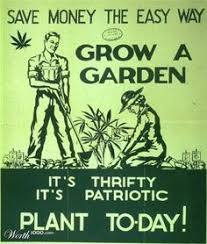 Here is a link to very comprehensive on growing that you might want to buy.